Dr Frost has released a new extraordinary refreshing watermelon flavour eliquid packed with jumbo ice cubes for that well deserved cool vape. 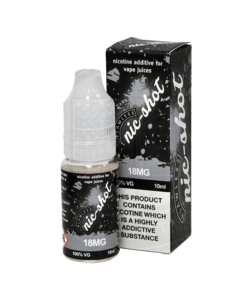 Available in a 25ml & 100ml short fill for you to add your own nicotine. Brought this as malayasian juices are known for full flavour but nothing here watermelon is very very weak. But the cooling is there full on . Still the search for a real watermelon flavour goes on.